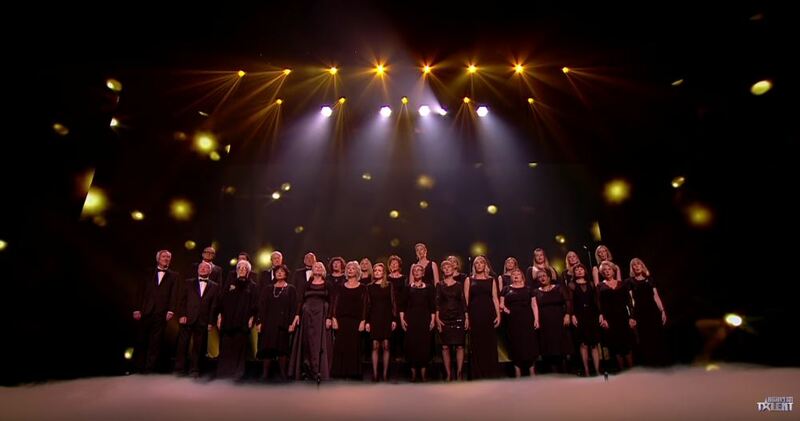 The Missing People Choir hopes to spread the message of their lost loved ones through the Britain’s Got Talent stage. Each member of the choir has a missing family member or friend and they hope that one day to see that person return to their family. Their powerful version of ‘With You’ from Ghost: The Musical will truly tug at each and every heartstring. Their voices are truly beautiful and their harmonies are stunning. I am praying for everyone in the world that is missing someone tonight!